break | Where is @rusnivek? Let me help put a few things into perspectives. 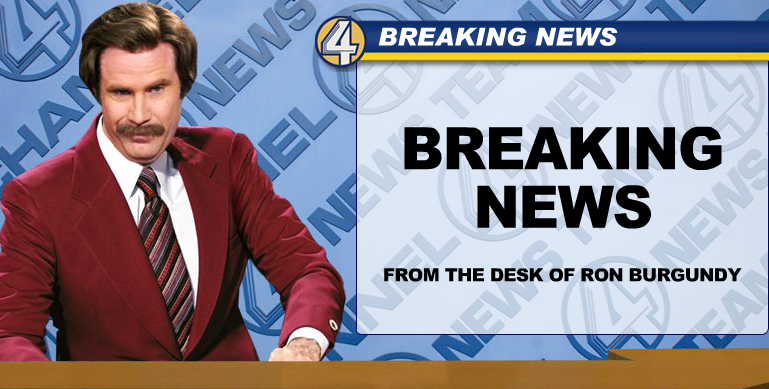 If you lead your broadcast with “breaking news” – it isn’t. Yes. Breaking news should break into an already running newscast. Now let’s get back to just the news.